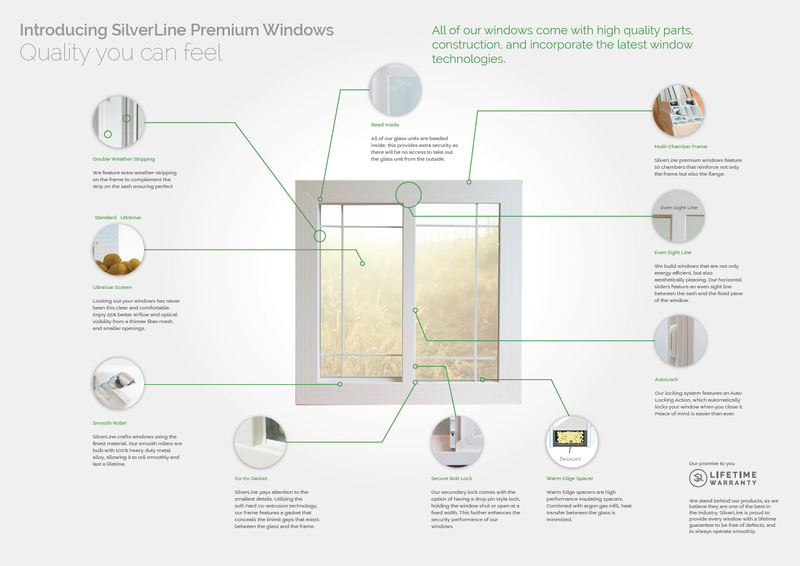 SilverLine Exteriors, formerly SuperWindows, was a high quality window manufacturer who sold windows to the budget market. 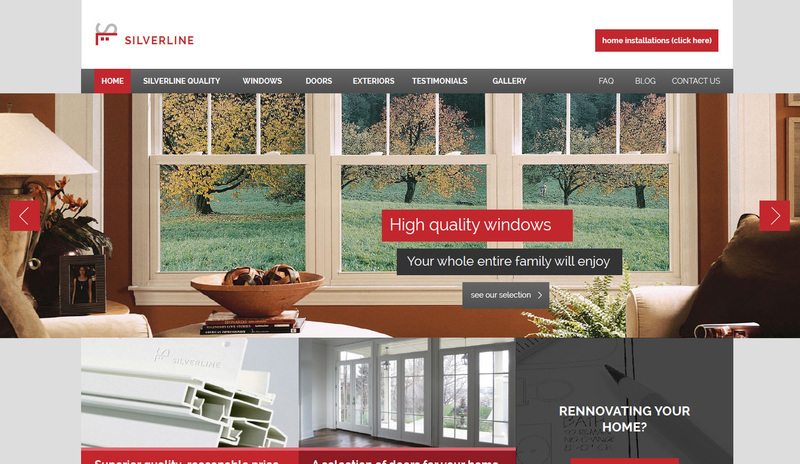 To secure a competitive advantage, they needed to revamp the image of their products. To achieve this, they decided to refresh their corporate image. My involvement with SilverLine included an updated responsive website, along with a new logo, as well as new brochures and advertisements.